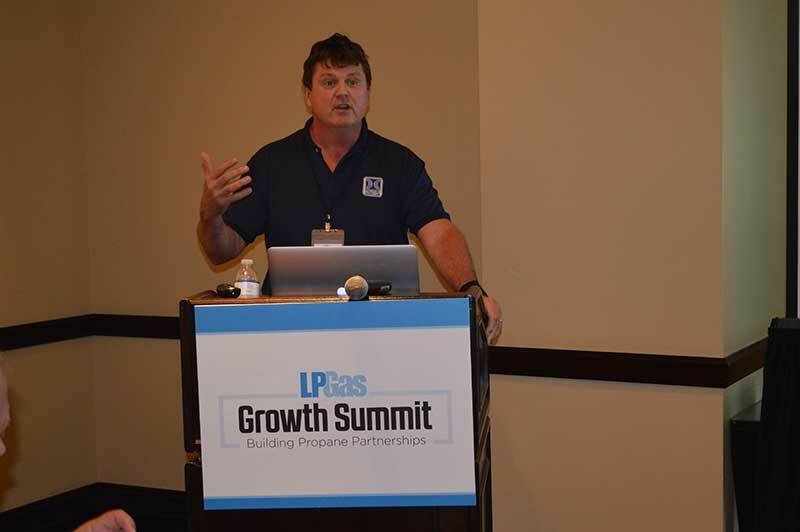 More than 70 attendees, including retail propane company decision-makers; vendor partners offering propane products, equipment and services; and the LP Gas staff gathered at the exclusive buyer/seller networking event in which propane retailers learn ways to diversify their offerings, improve efficiencies and grow gallons. 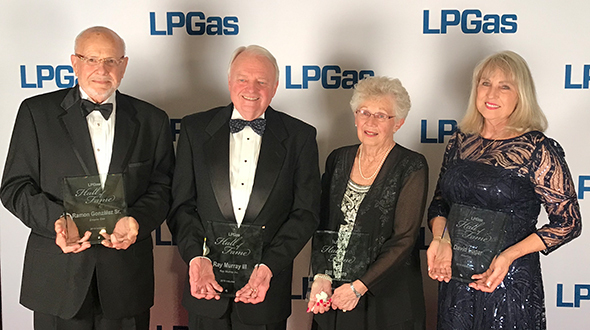 Amid changes in the propane industry and the overall energy environment, LP Gas launched the event in 2015 as a way for propane retailers to build partnerships with vendors. 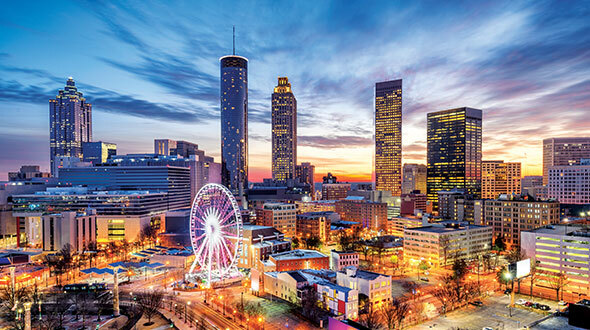 The magazine expanded the event this year to include three tracks: emerging markets; products and services; and software and technology. 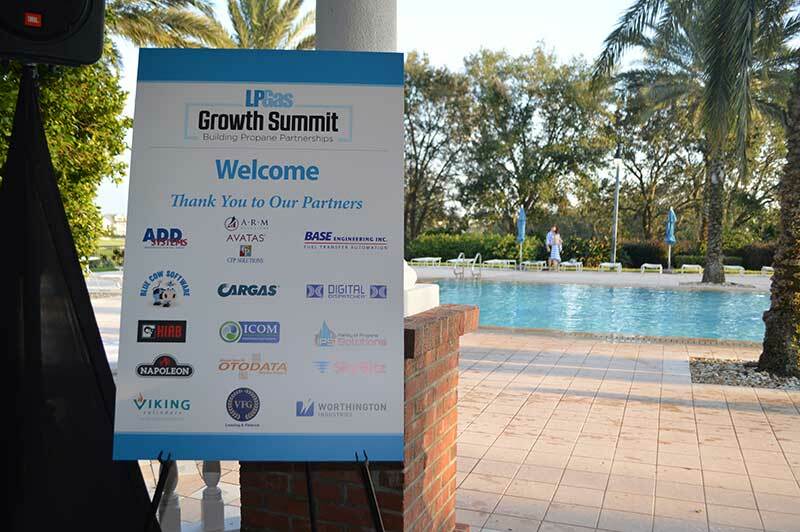 Vendor partners who attended this year include Advanced Digital Data (ADD) Systems, Base Engineering, Blue Cow Software, Cargas, Digital Dispatcher, Hiab, Icom North America, Industrial Propane Service (IPS), Napoleon, Otodata, SkyBitz, Viking Cylinders, VFG Leasing & Finance, Worthington Industries and a vendor partner group representing A.R.M. 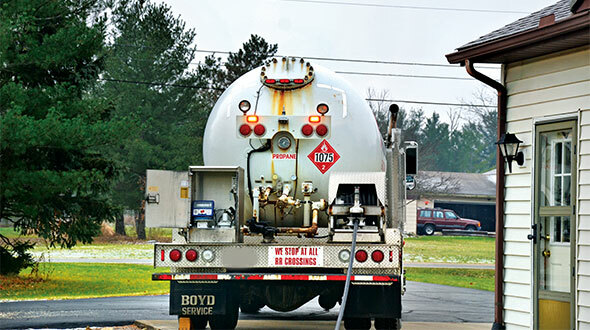 Solutions, Avatas and CTP Solutions. 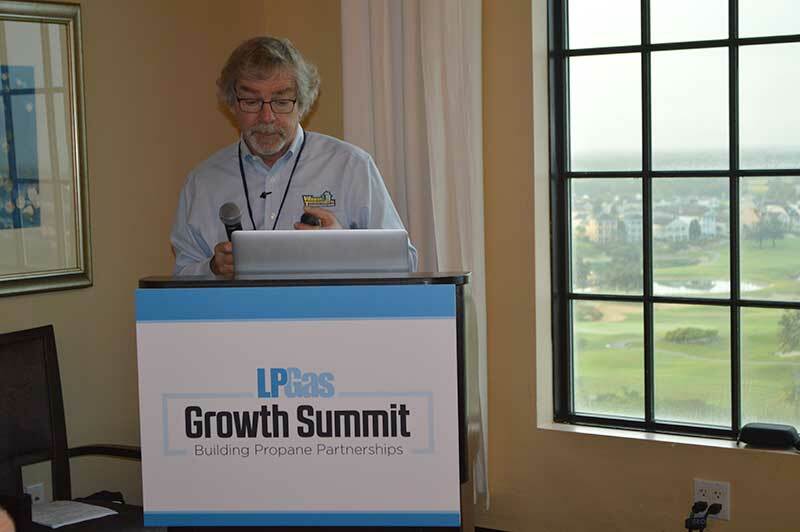 Tom Jaenicke, vice president of propane marketing services at Warm Thoughts Communications and an LP Gas marketing columnist, presented on “Successful Strategies for Growing Gallons.” LP Gas also moderated a propane retailer panel discussion. 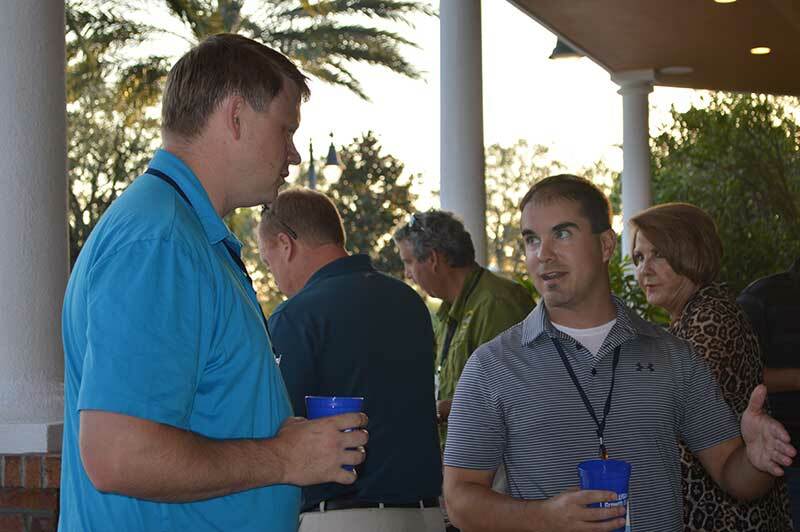 In addition to the one-on-one meetings, attendees had opportunities to network via an opening-night cocktail reception, a golf outing and a barbecue. 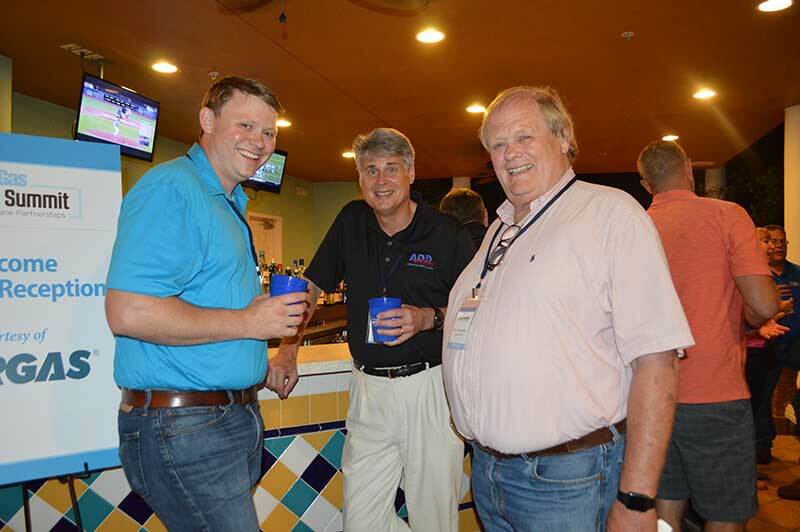 Cargas sponsored the welcome reception, while Otodata sponsored the breakfasts and barbecue dinner. Worthington sponsored the golf outing. 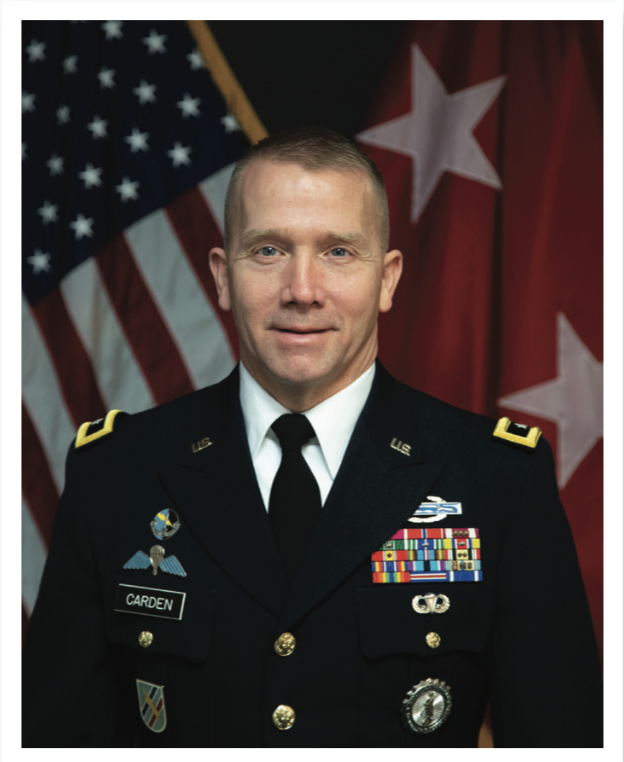 Want to attend in 2018? 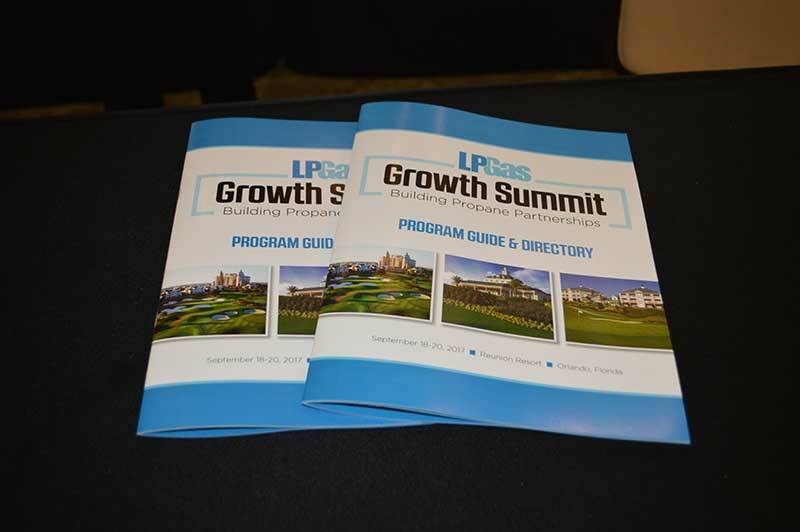 We’re already making plans for next year’s LP Gas Growth Summit. 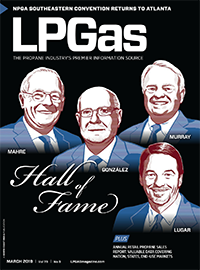 If you’re a propane retailer with an interest in participating in the 2018 event, contact Editor-in-Chief Brian Richesson at brichesson@northcoastmedia.net or 216-706-3748. Interested equipment and service vendors can contact Publisher Brian Kanaba at bkanaba@northcoastmedia.net or 216-706-3745.